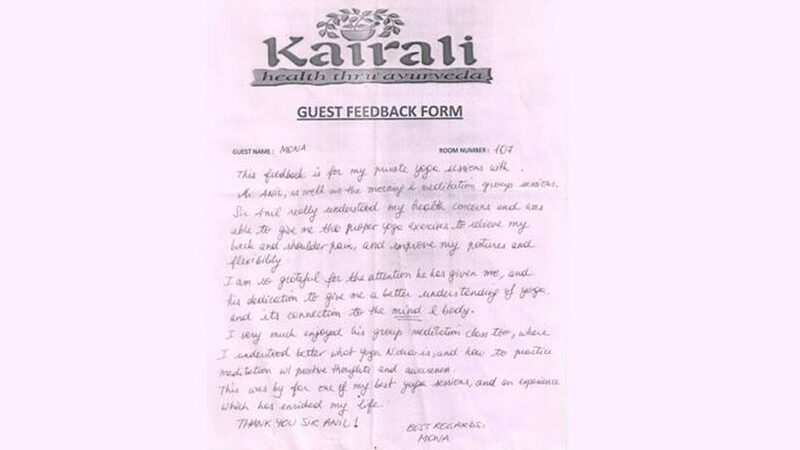 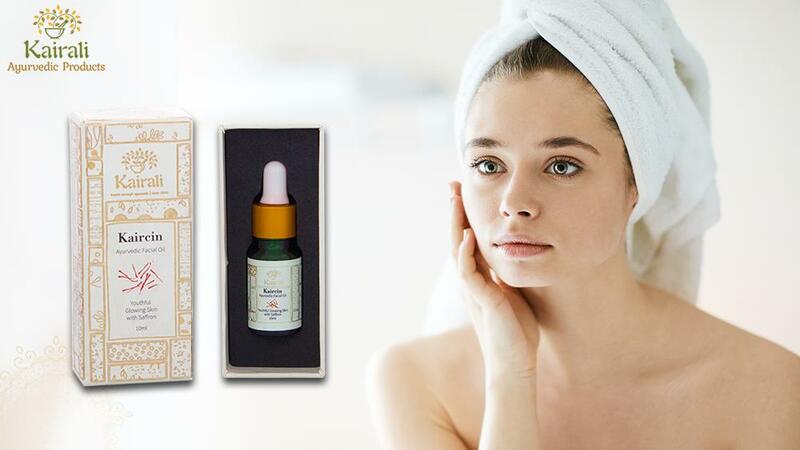 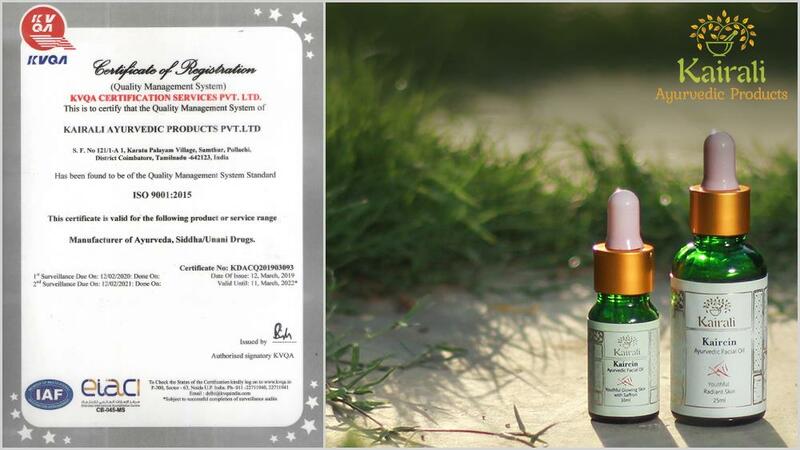 Kairalis Natural Relief from Sinusitis and Migraine. 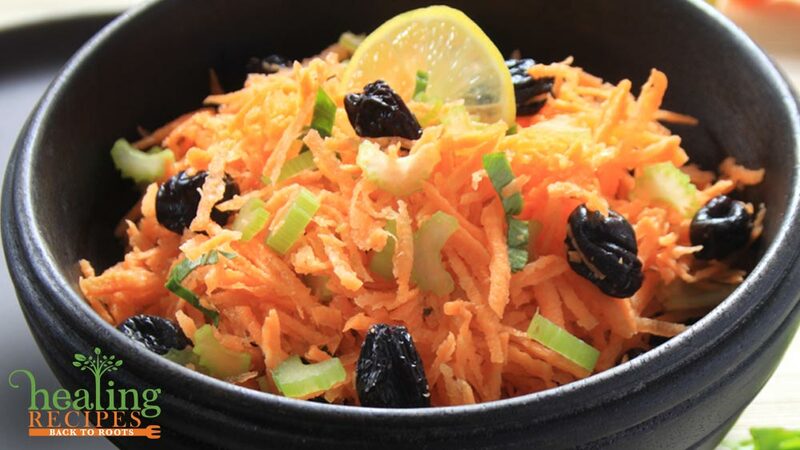 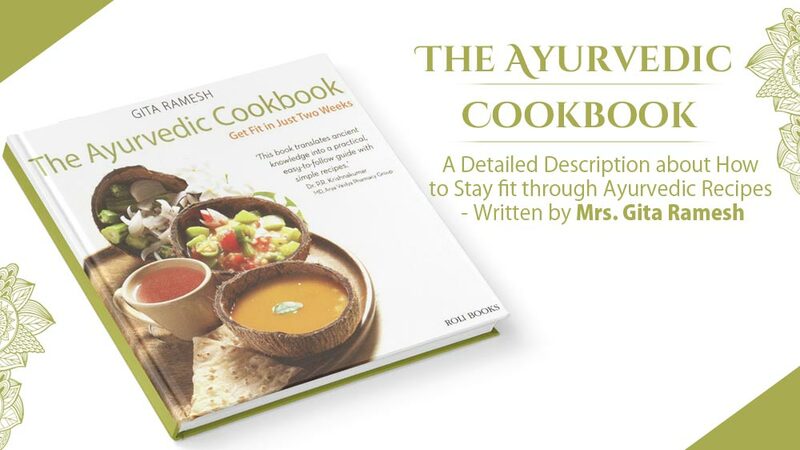 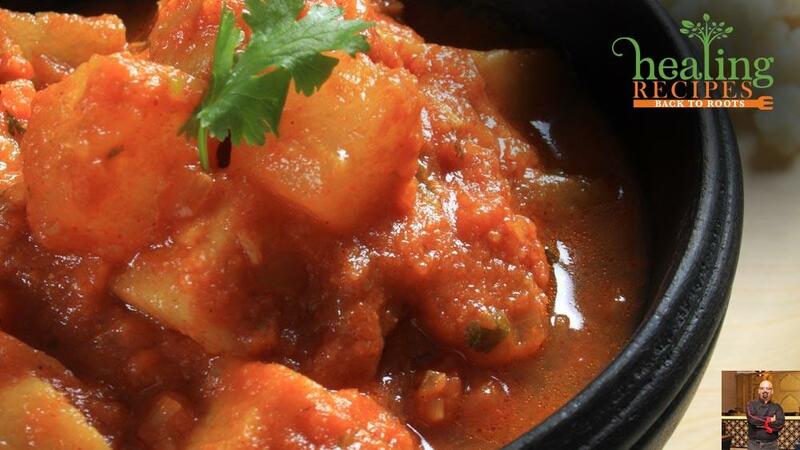 The Ayurvedic Cookbook - Easy Guide To Stay Fit and Healthy! 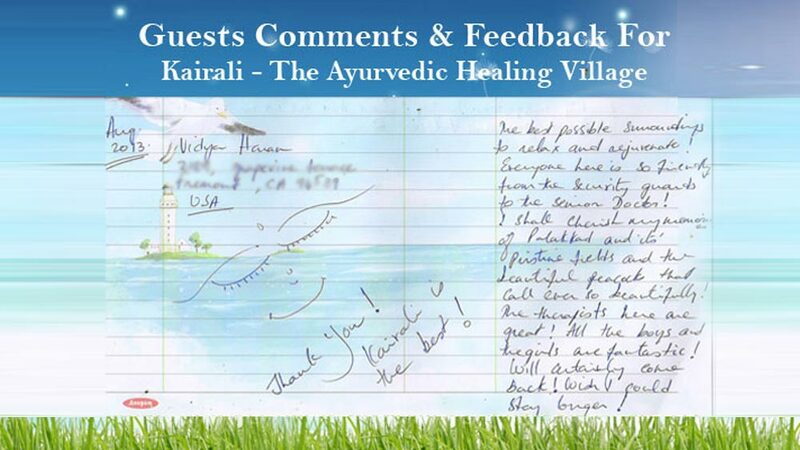 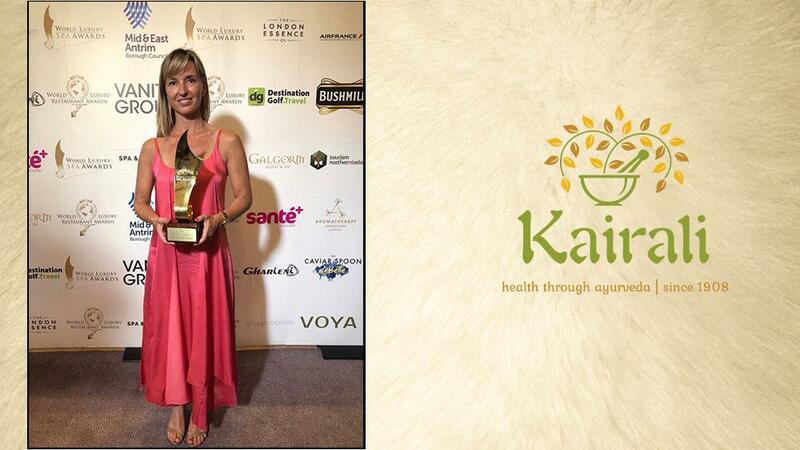 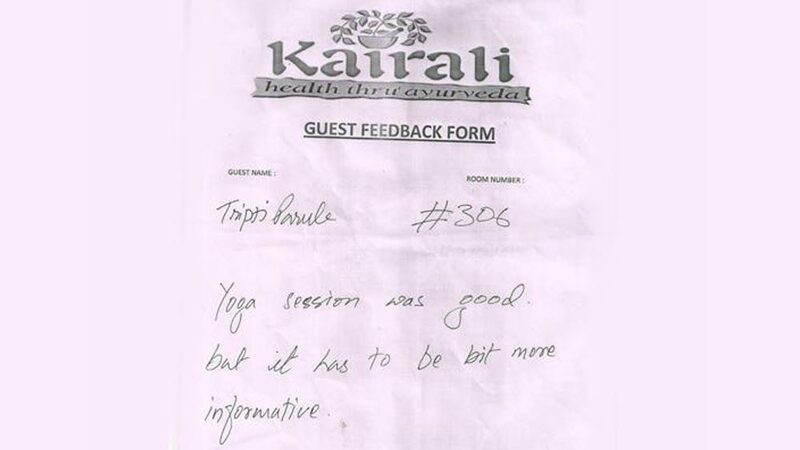 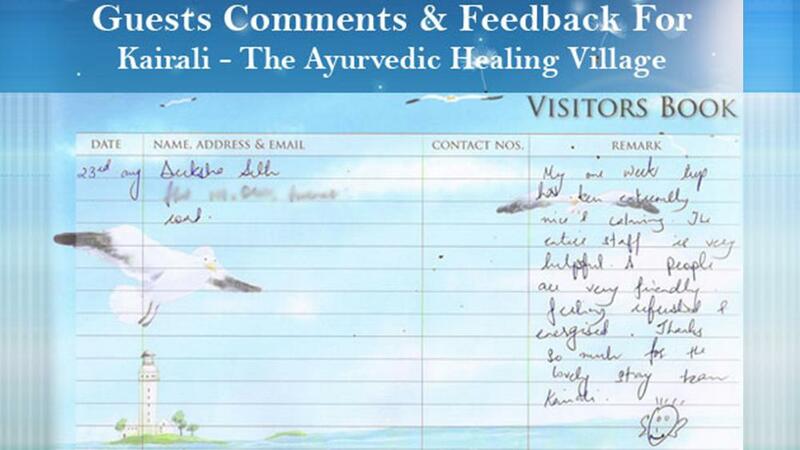 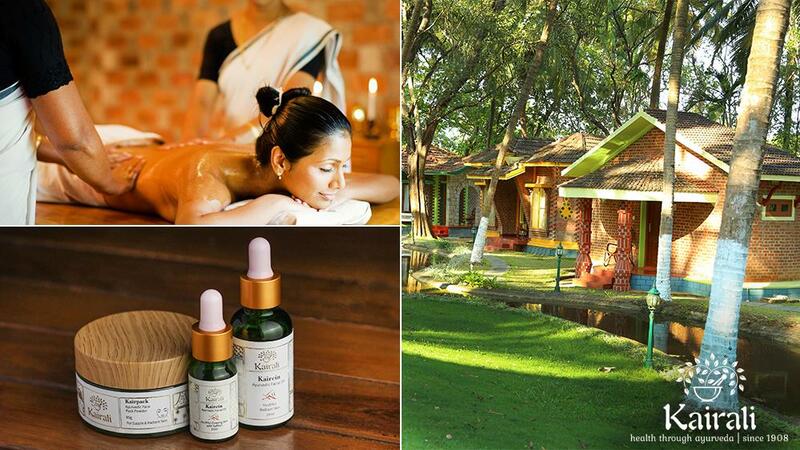 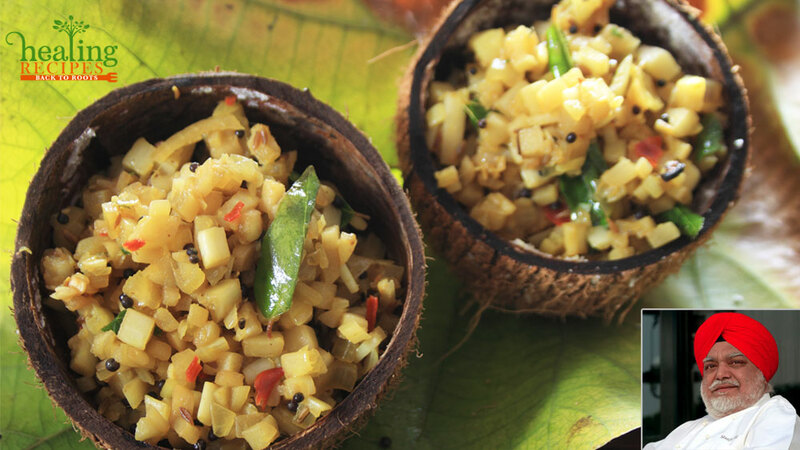 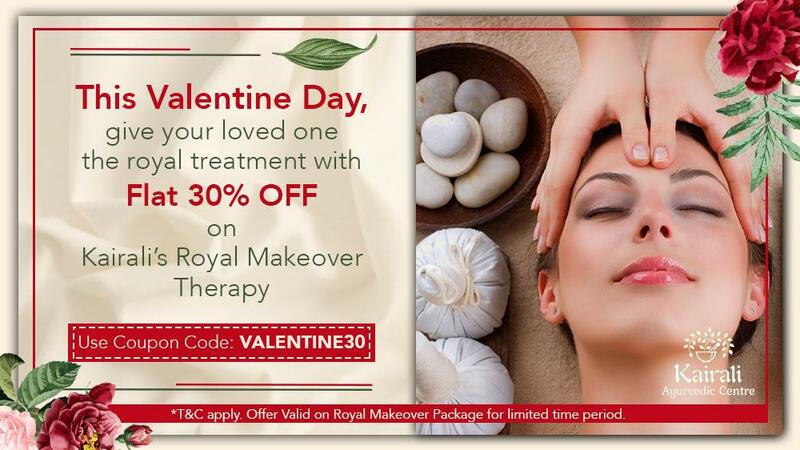 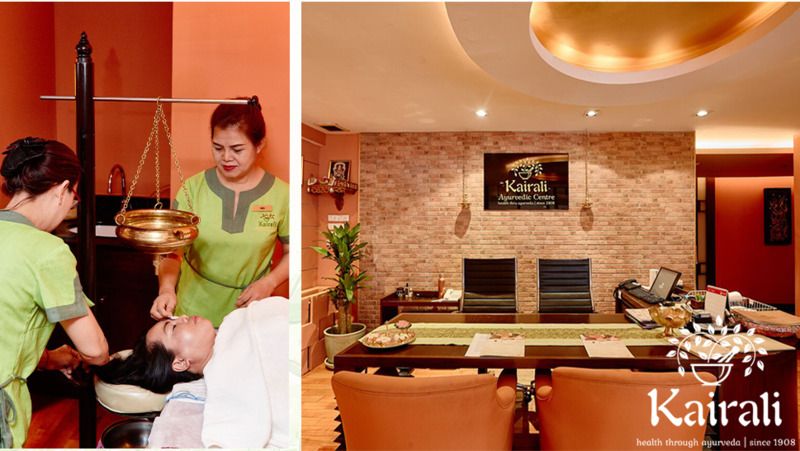 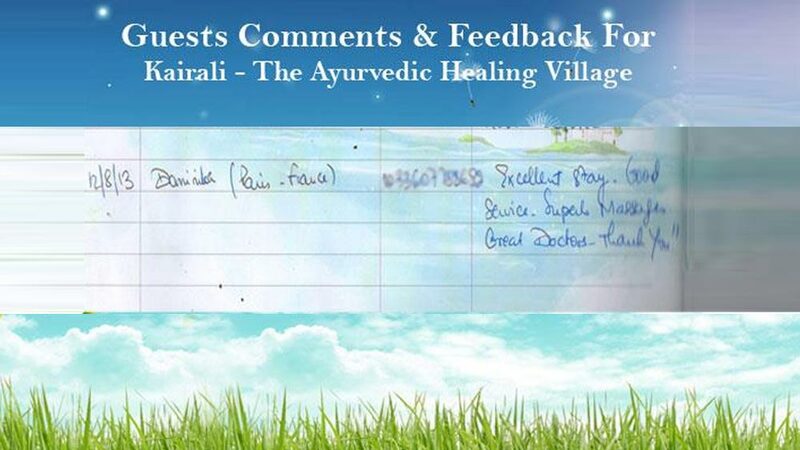 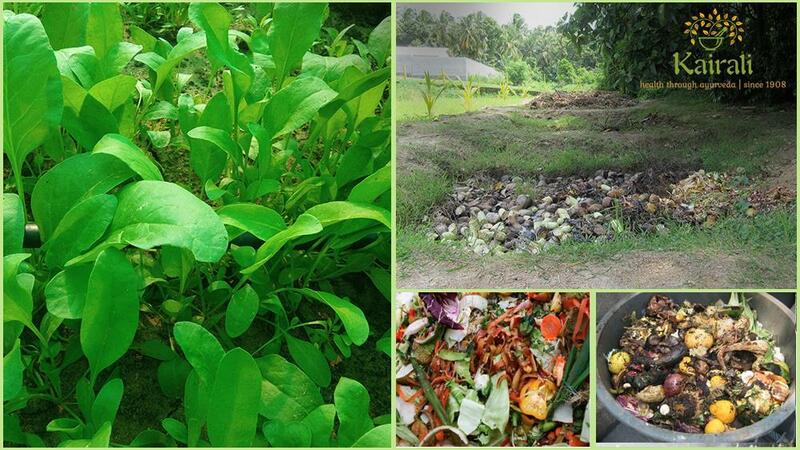 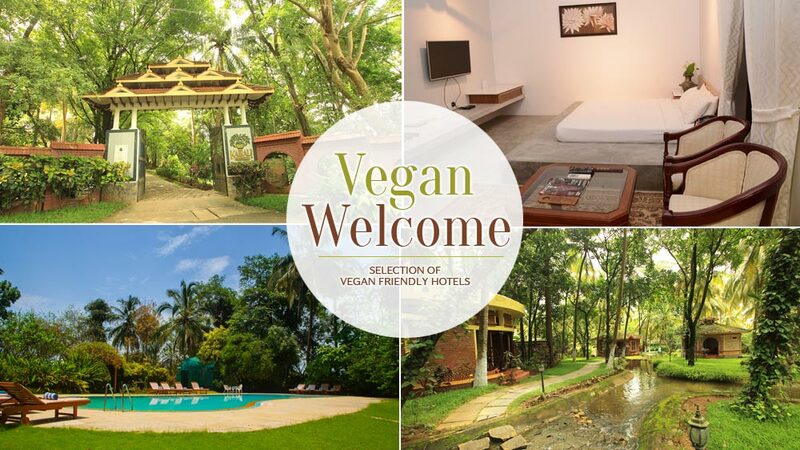 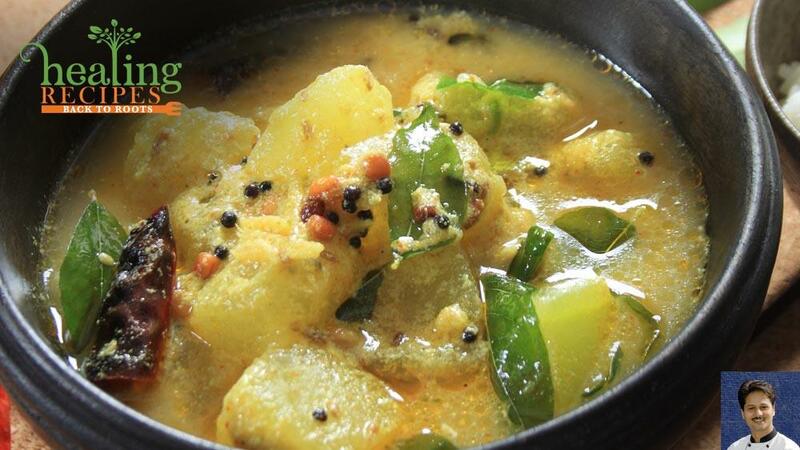 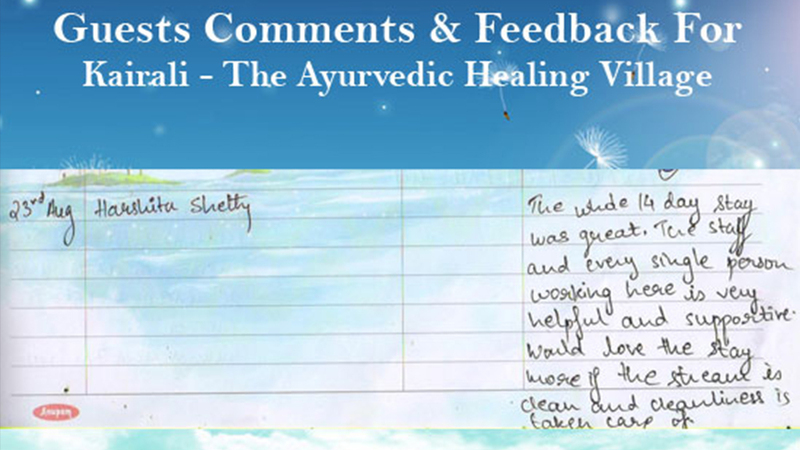 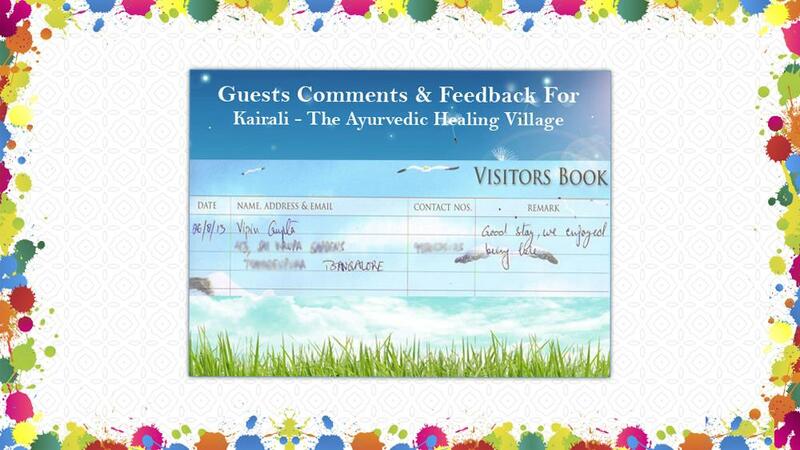 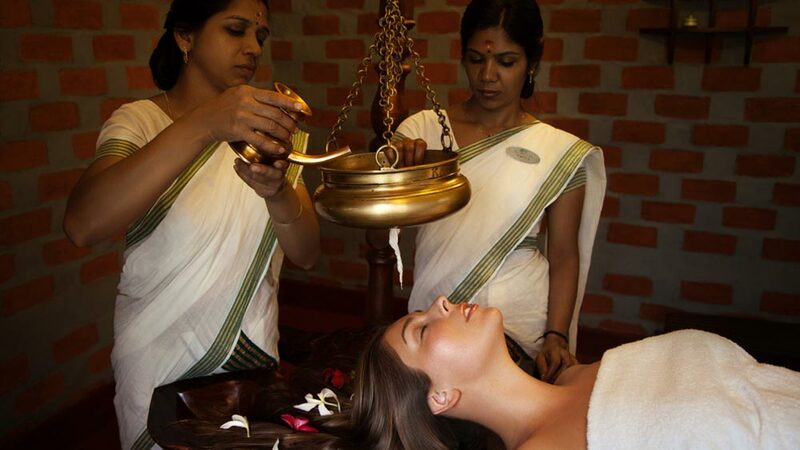 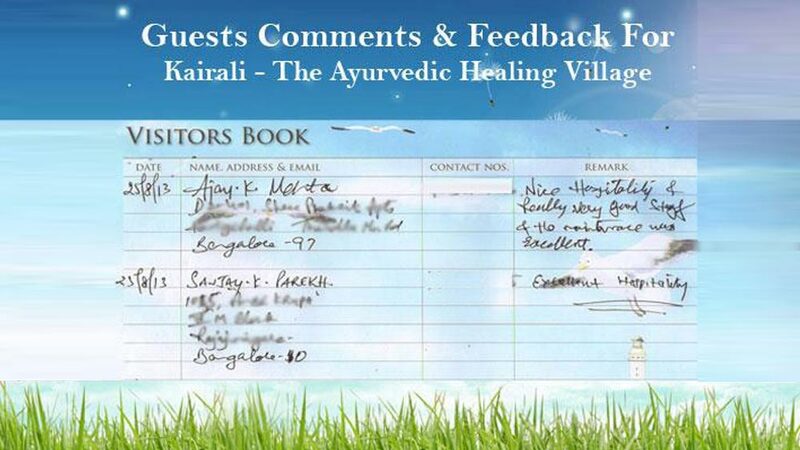 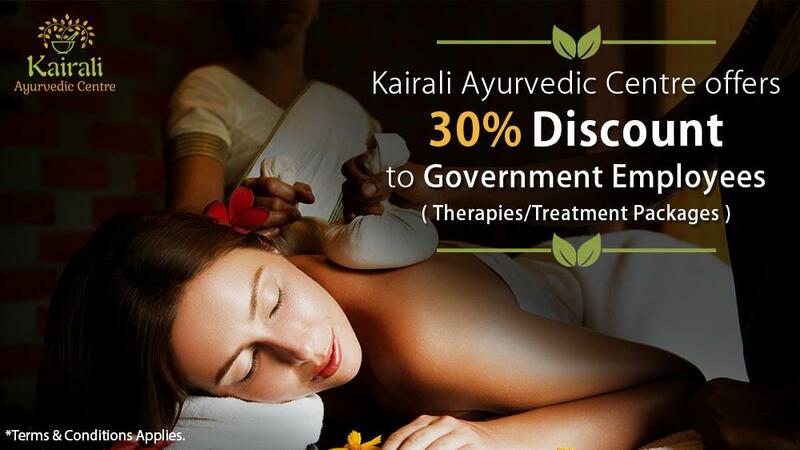 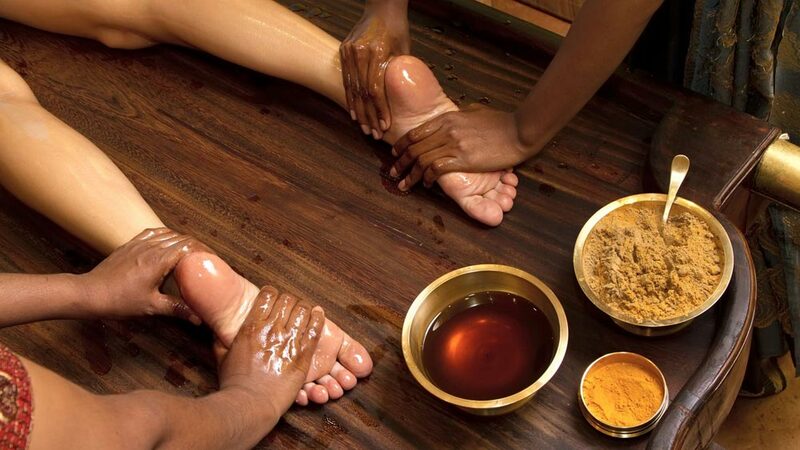 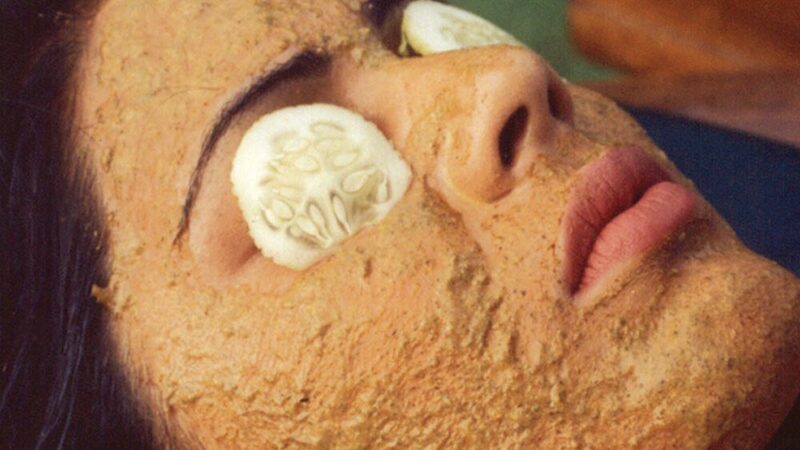 Enjoy Amazing Hospitality at Kairali- The Ayurvedic Healing Village. 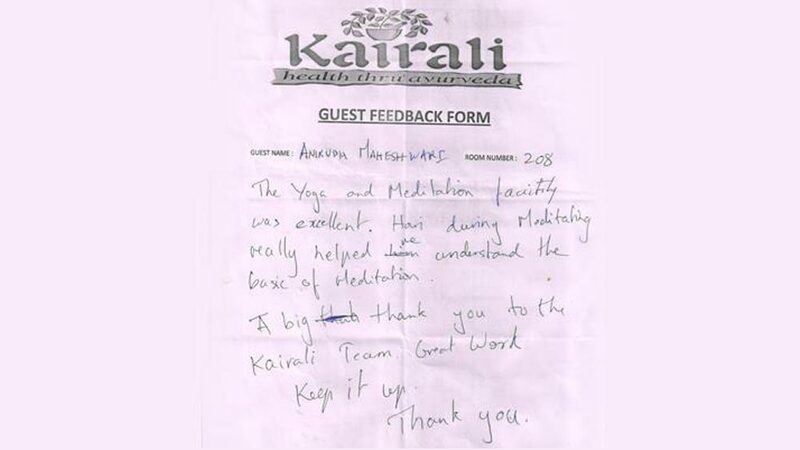 Kairali helps Children suffering with various problems of life through CHILDREN HOPE INDIA, USA. 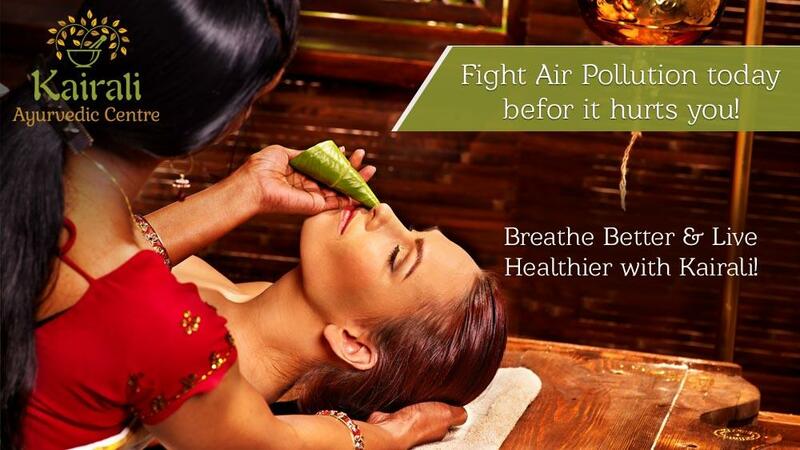 Fight with Air pollution before it Hurts You. 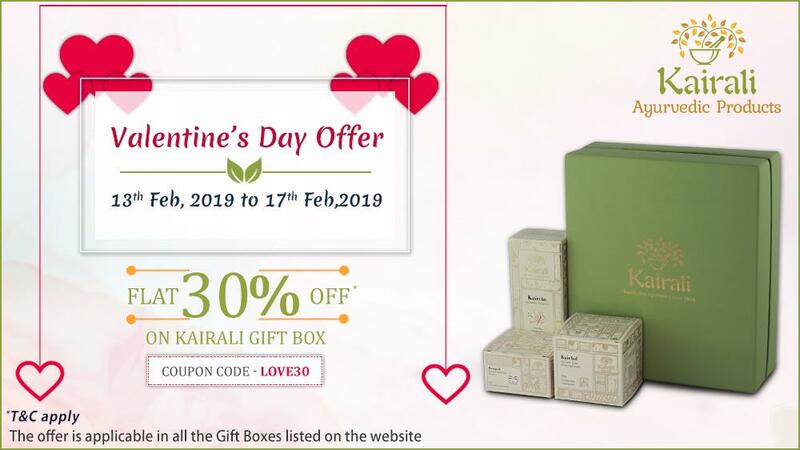 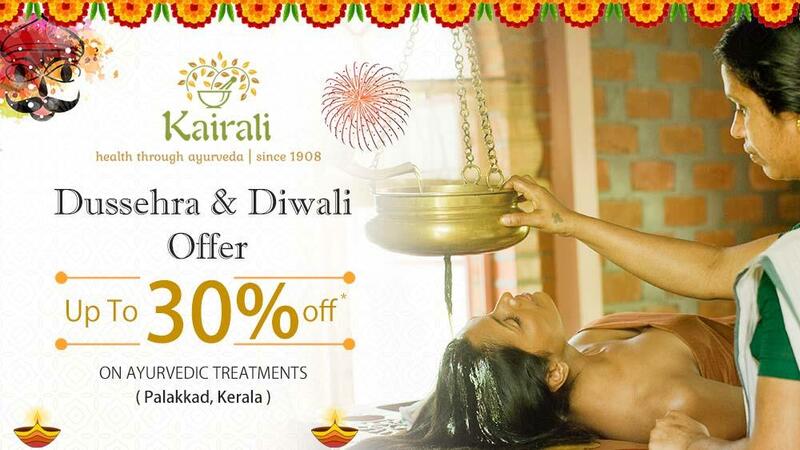 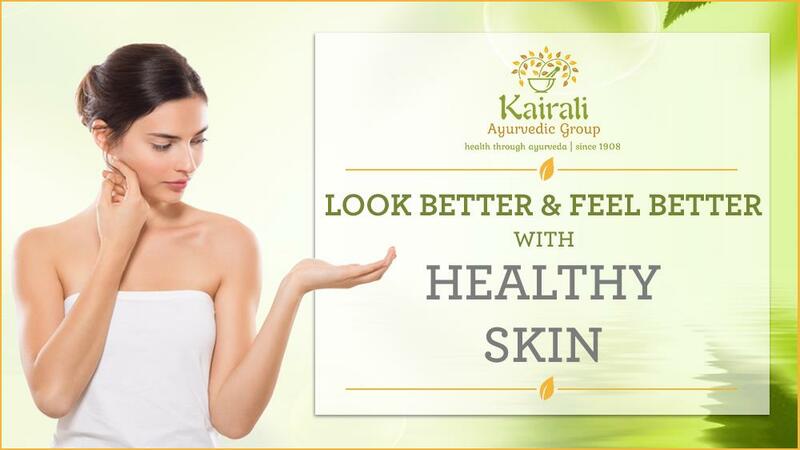 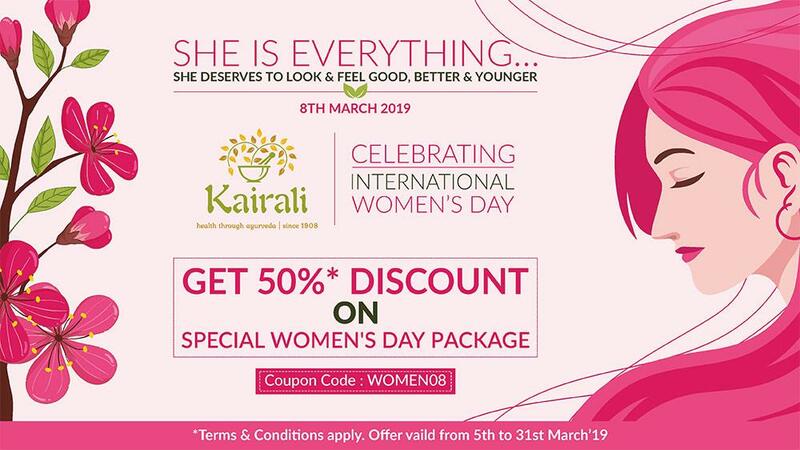 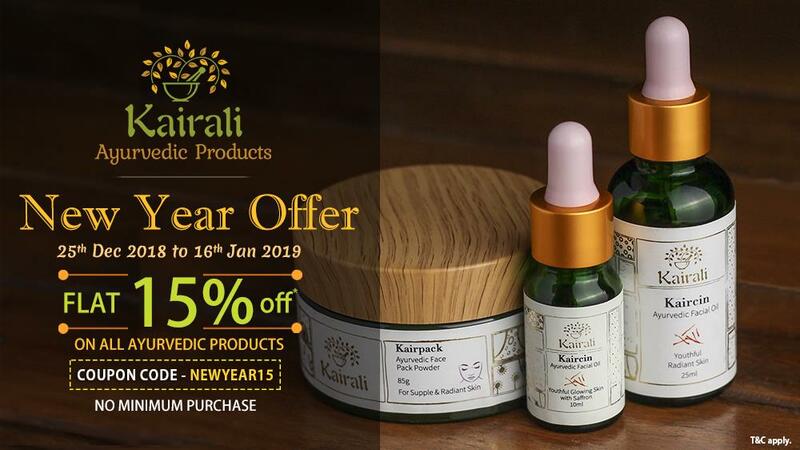 Breathe Better & Live Healthier with Kairali. 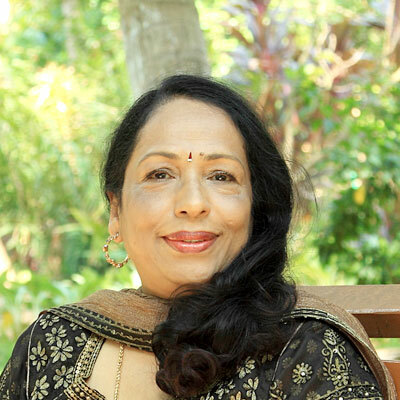 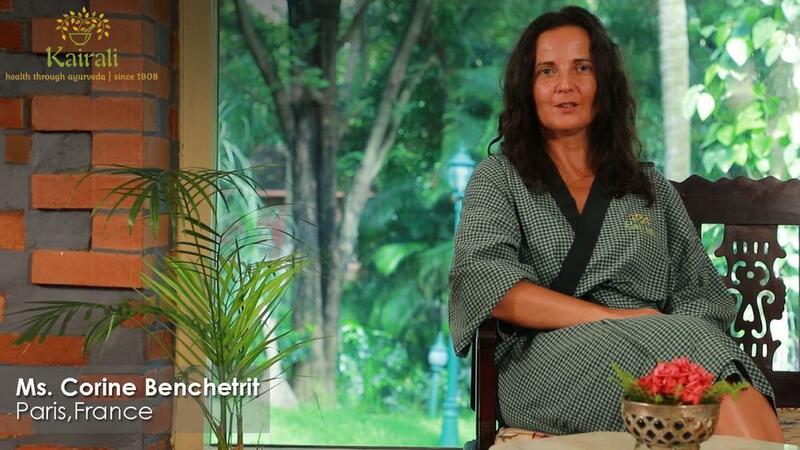 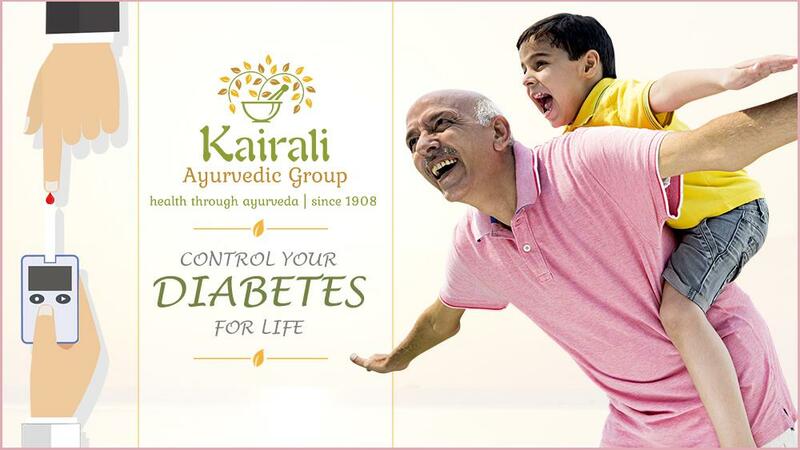 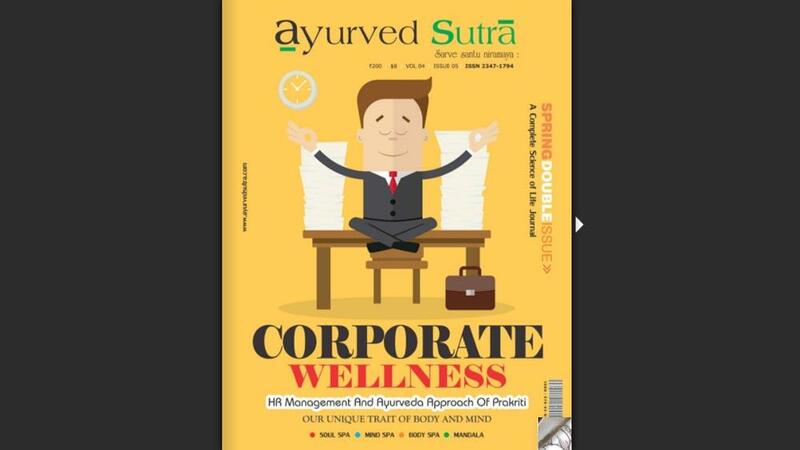 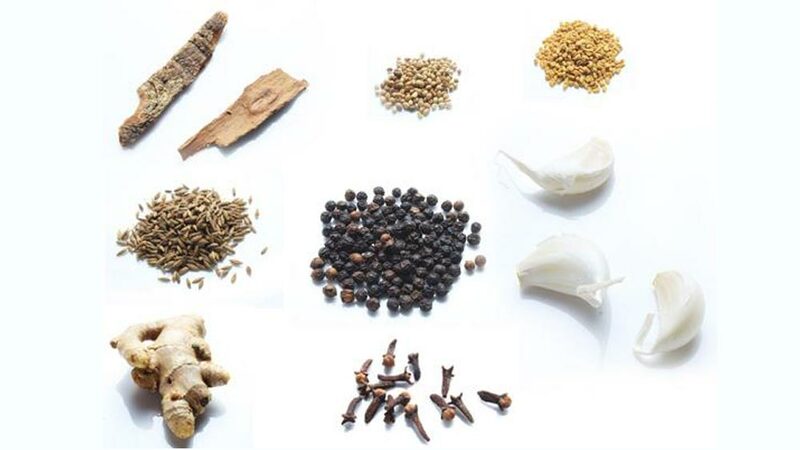 Treating Hypertension with Kairali’s Ayurveda. 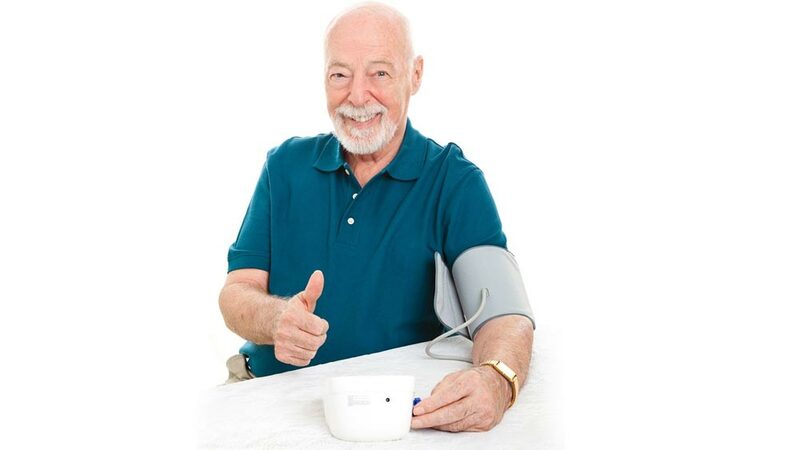 Goa-America Heart Foundation is a duly registered not-for-profit corporation in the State of New York in U.S.A. 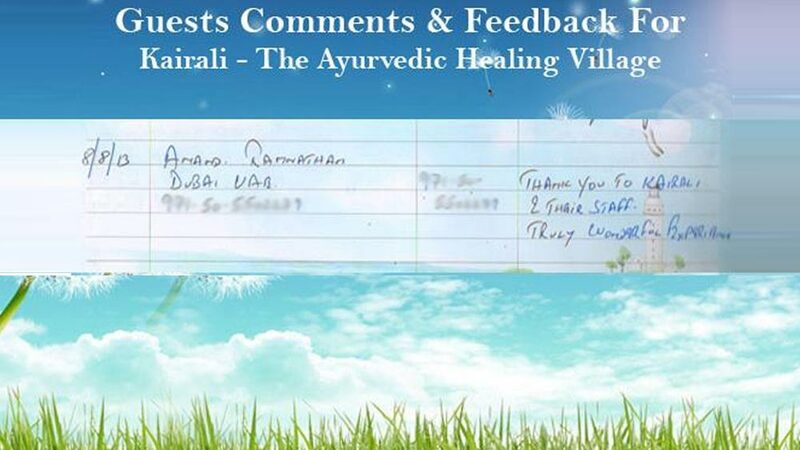 This foundation was created by several Goan professionals living in the U.S.A. who, owing to their deep affection and attachment towards their homeland, wanted to give back something to their land that will make a positive difference to the people in need. 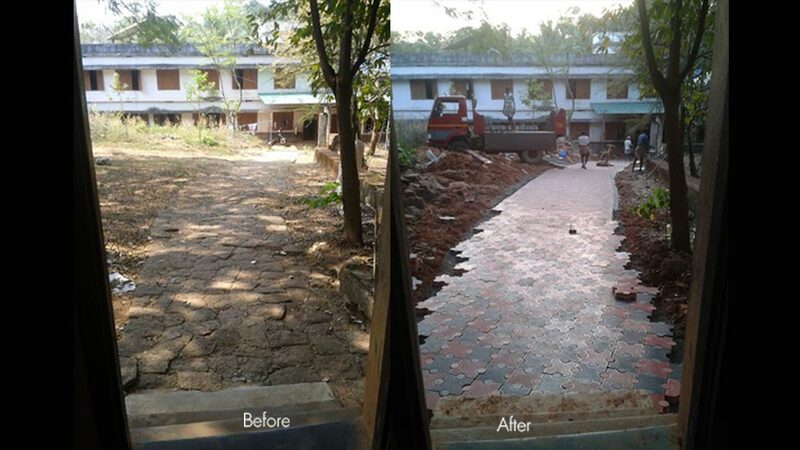 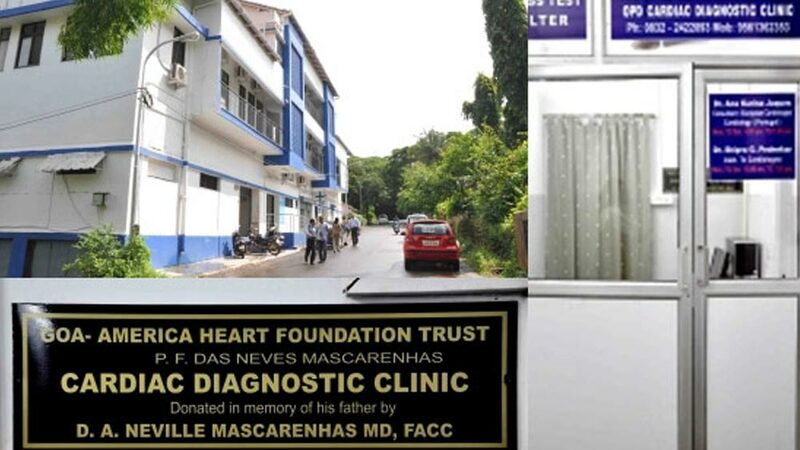 So they started this foundation where affordable cardiac care is offered to the less fortunate in Goa, India. 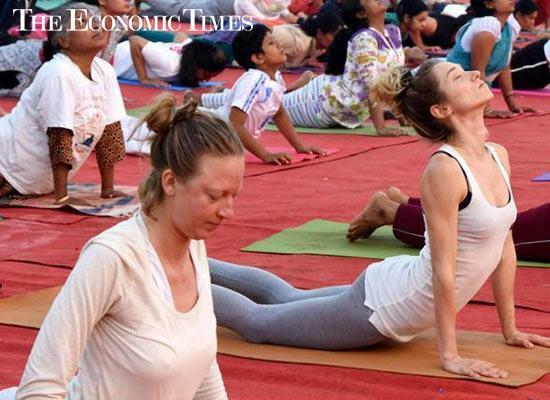 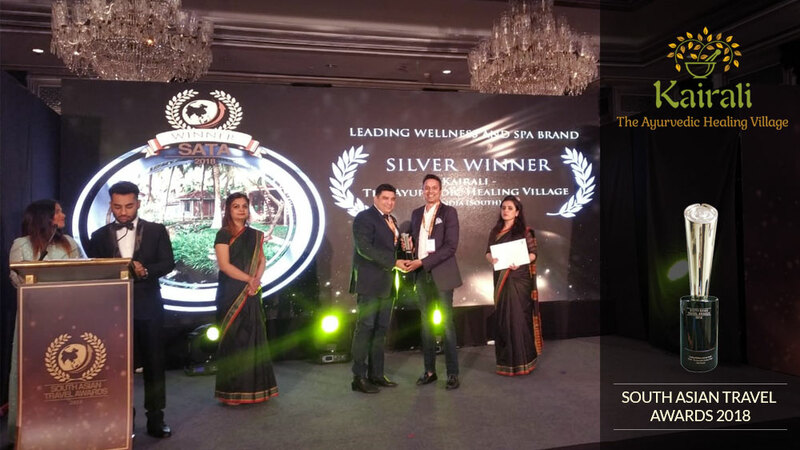 With time the organization grew to include Goans living in Goa; this was established in the form of a not-for-profit charitable Trust known as Goa-America Heart Foundation Trust (GAHFT). 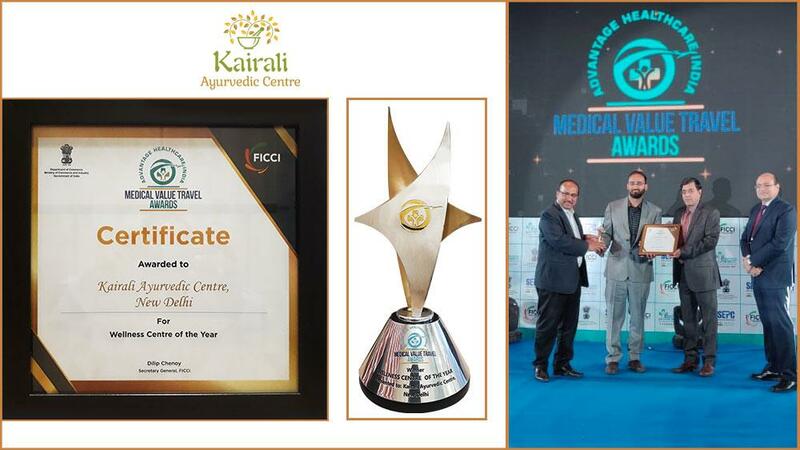 The initiative to create a Cardiac Center in Goa can be attributed mainly to Dr. Daniel Neville Mascarenhas, an internationally renowned cardiologist practicing in Pennsylvania and New Jersey. 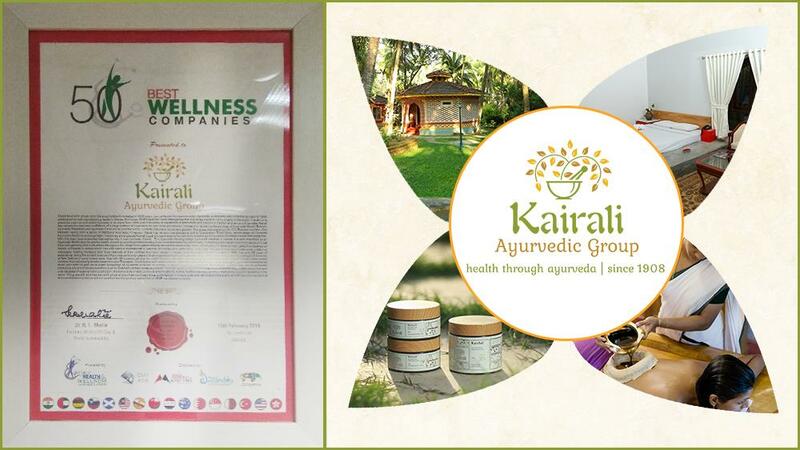 GAHF approached Kairali Ayurvedic Group with a request to get associated with their organization as one of the silent Auction Donor. 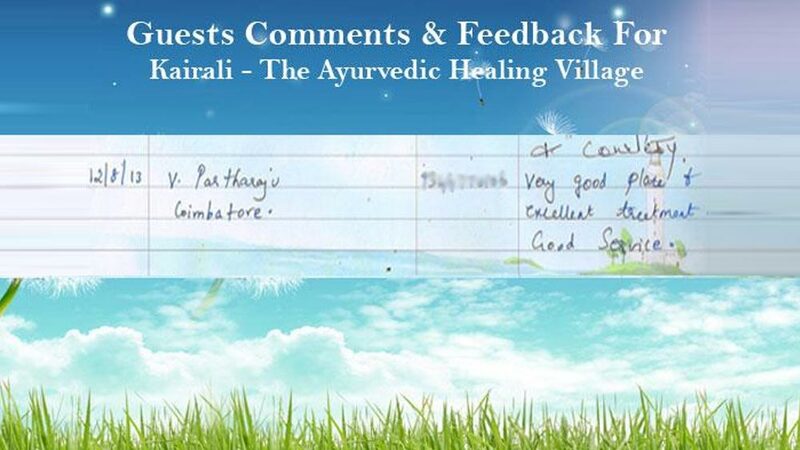 We gladly accepted their offer and got associated with GAHF to help their noble cause. 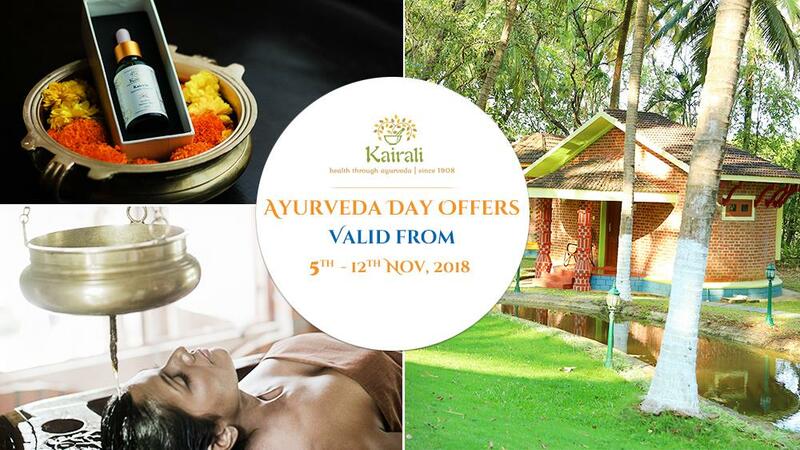 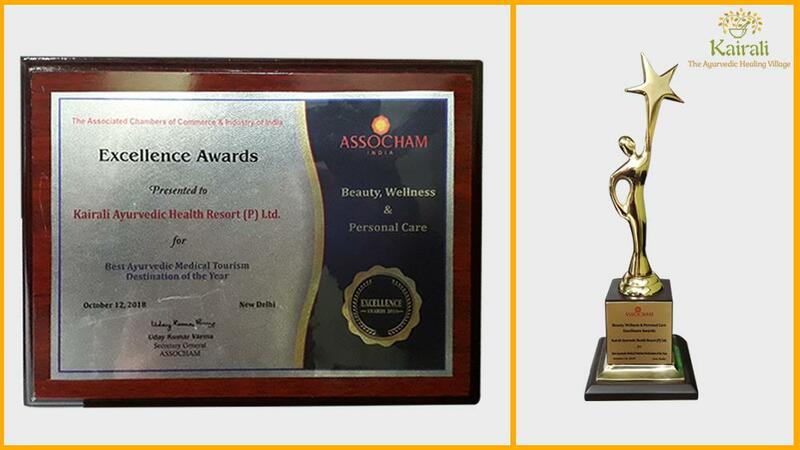 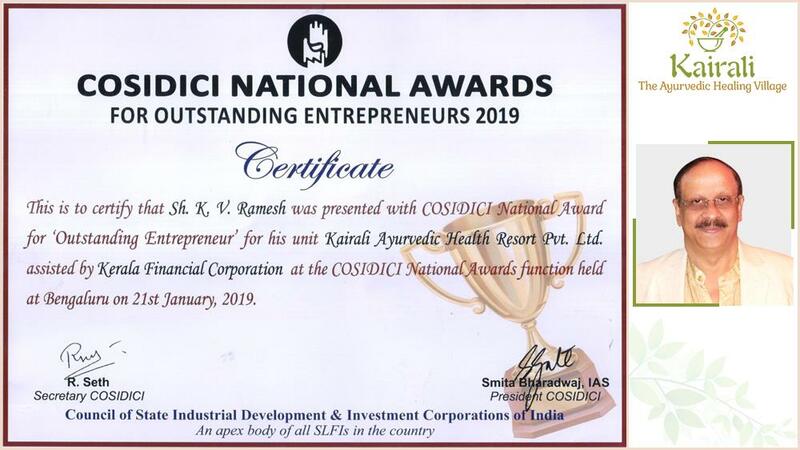 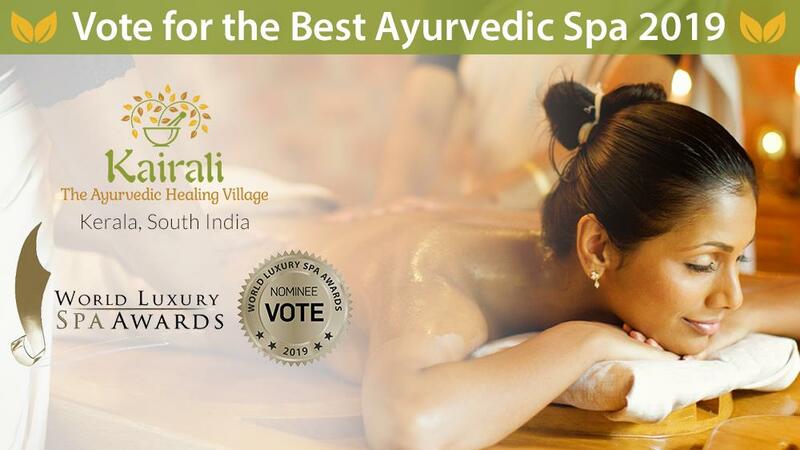 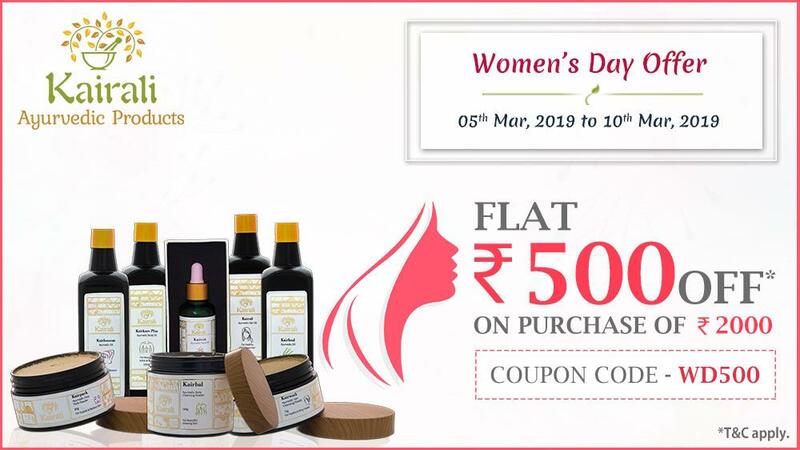 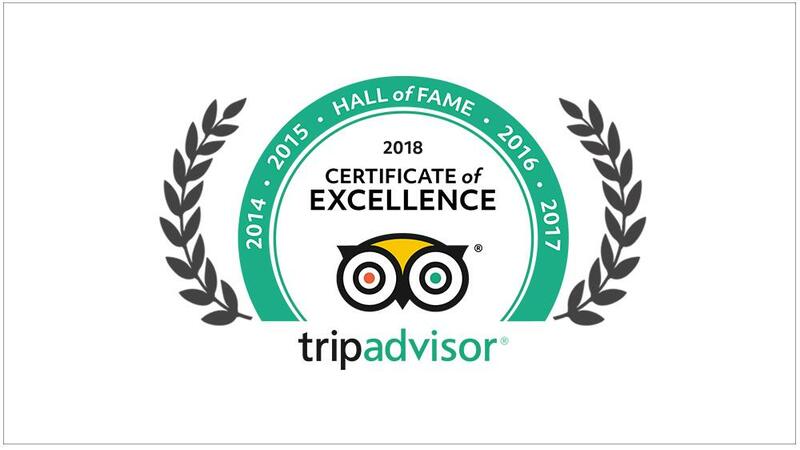 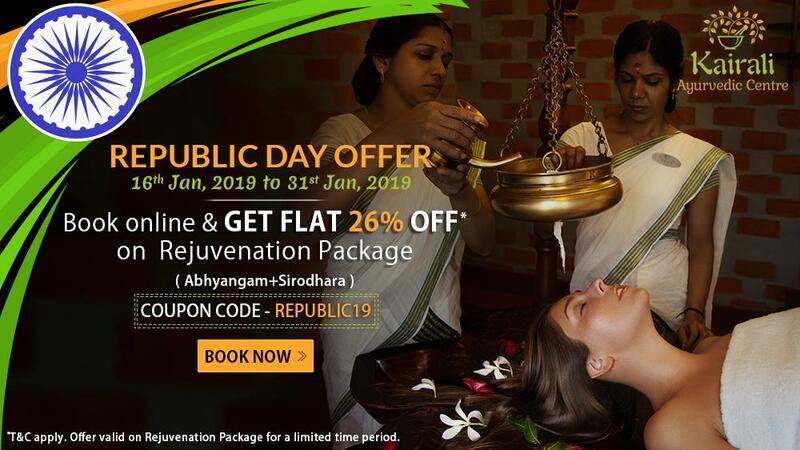 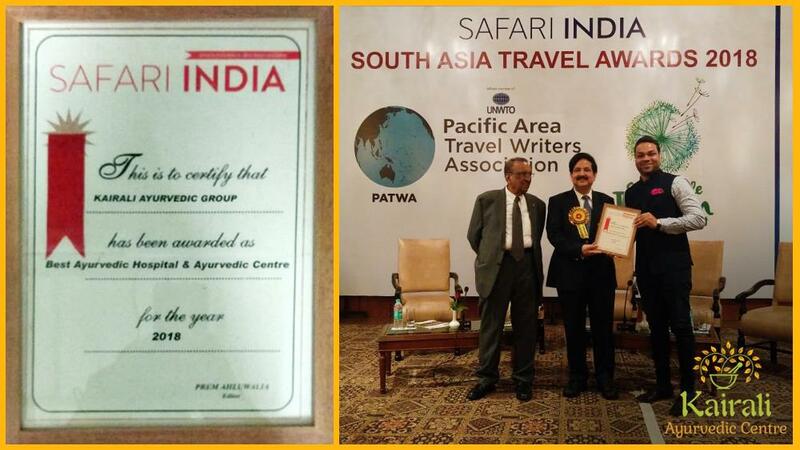 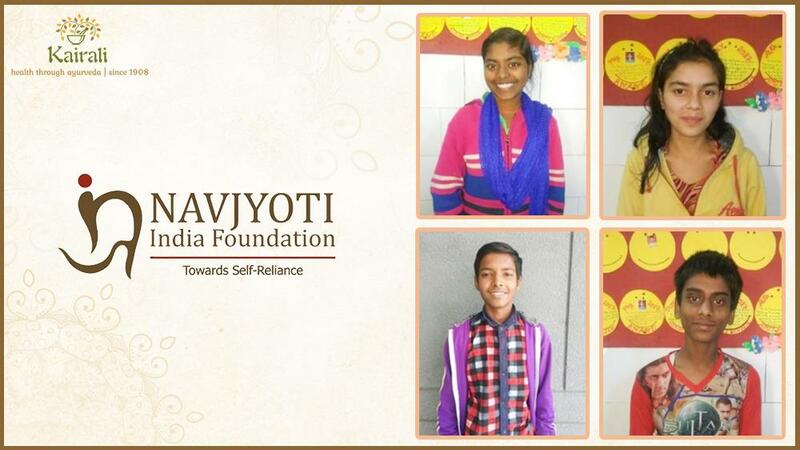 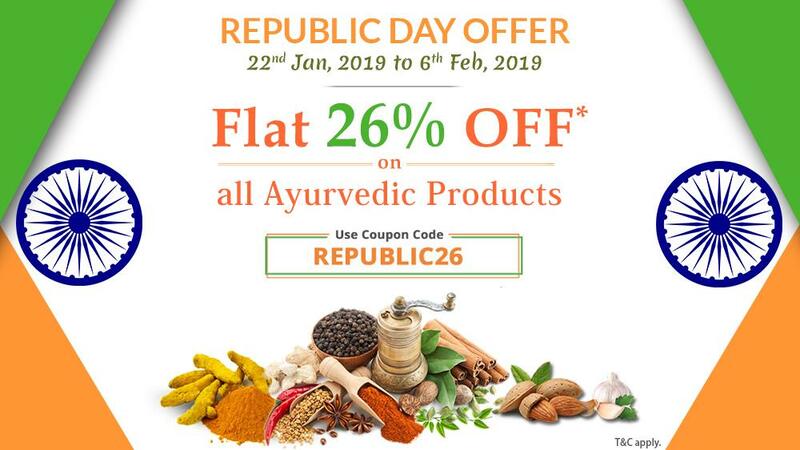 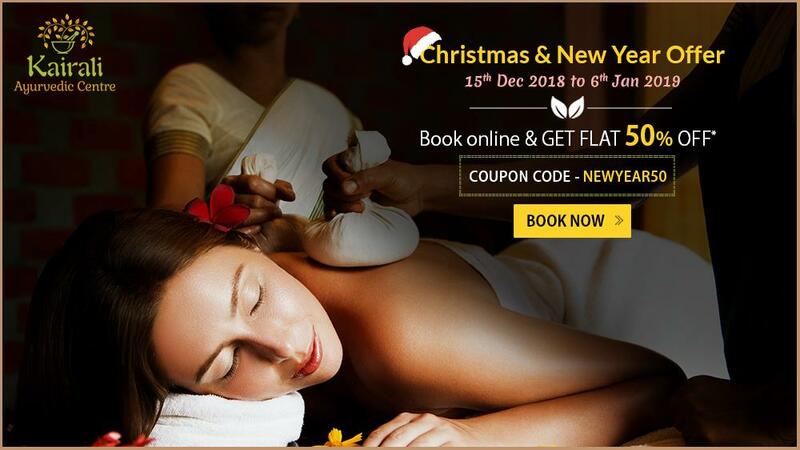 We started by providing the vouchers for our own resort, Kairali – The Ayurvedic Healing Village at Palakkad (Kerala), India, as one of the silent Auction Donor every year. 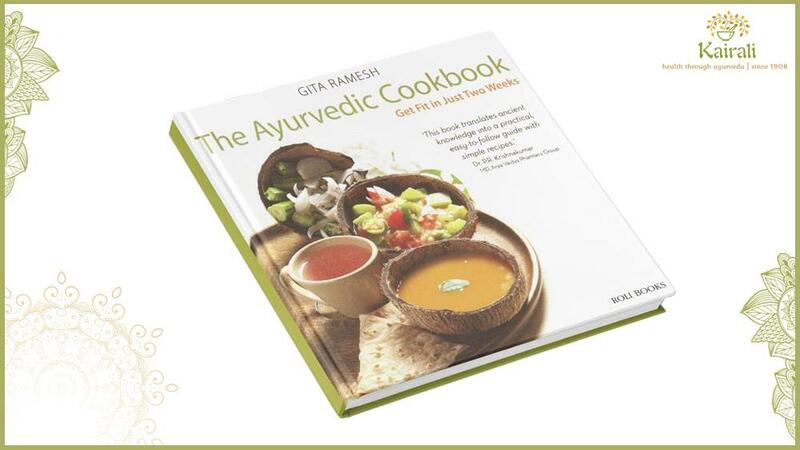 This year the fundraiser was held at Ukrainian Cultural Center, Somerset, NewJersy on September 21, 2013.